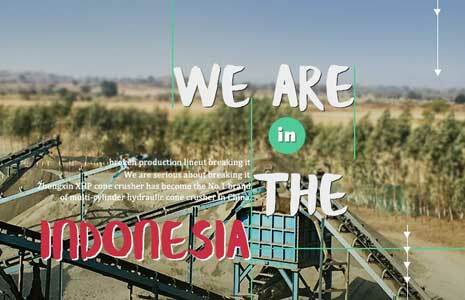 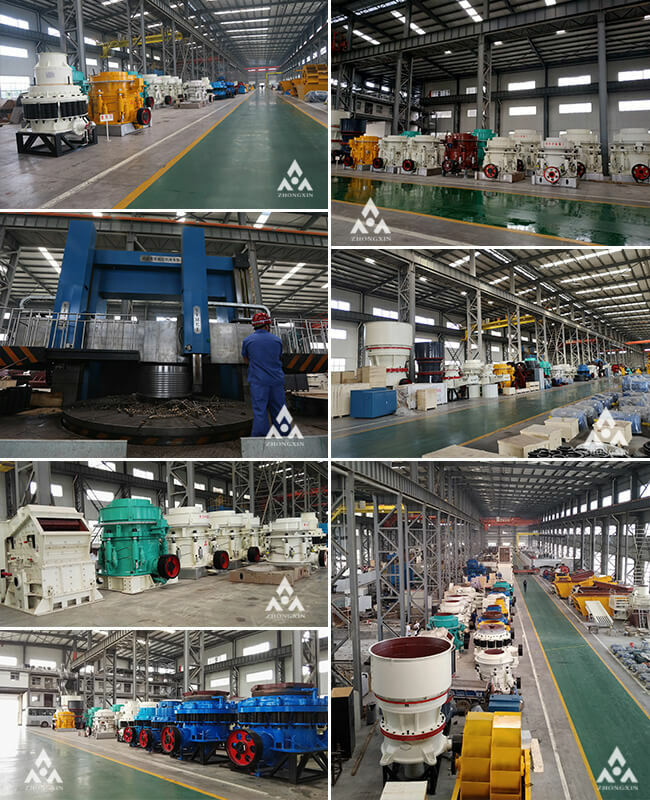 We are a professional crushing equipment manufacturer with the most advanced technology and large factories.Basalt crusher price,aggregate crushing machine,Granite crusher,You can also leave a message to tell your needs, we will contact you! 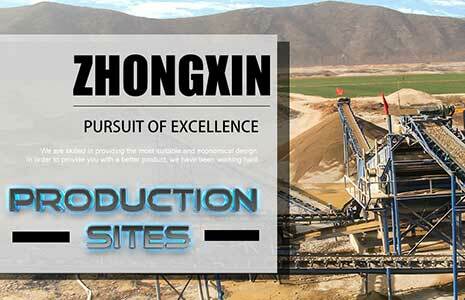 If you prefer you can contact us,we will be happy to serve you! 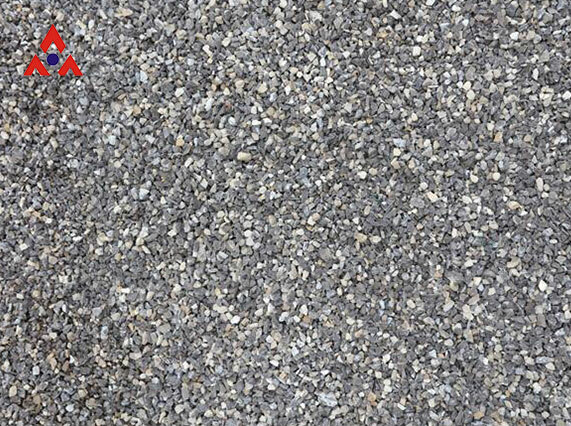 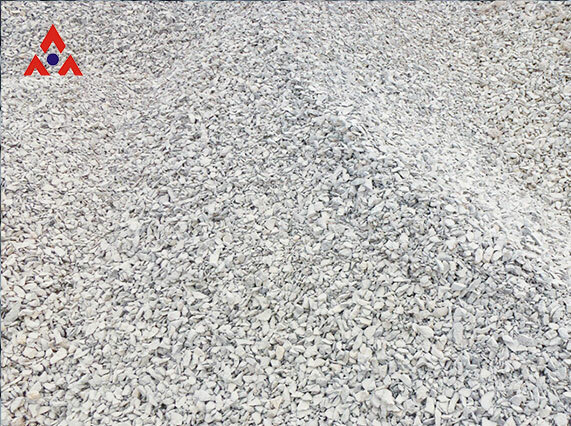 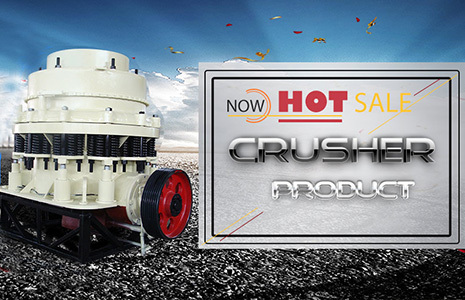 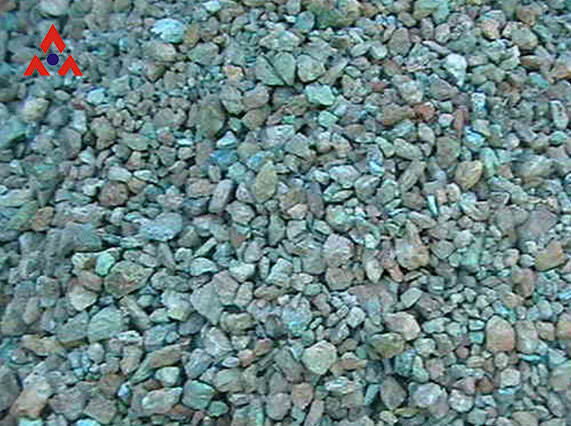 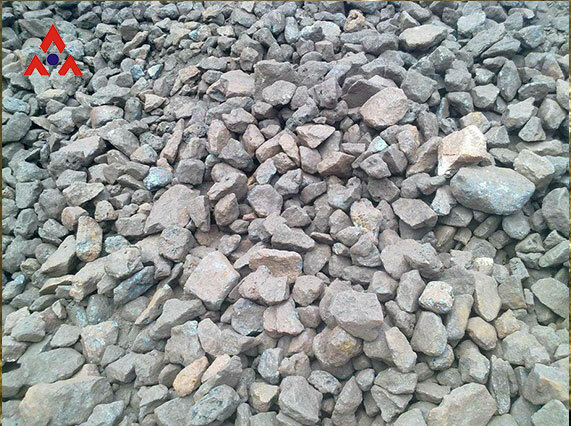 Email: sales@zxcrusher.com, Skype:zxcrushers@outlook.com, Tel:0086-371-67660555.